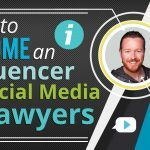 Attorneys know a great deal about the law, but they often don’t know much about digital marketing for law firms. 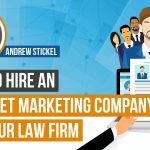 Because of this, they typically hire third party law firm internet marketing companies to handle their digital presence. 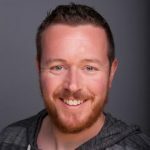 Is My Current Digital Marketing Firm Helping Me? 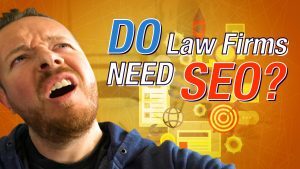 But, finding the right legal marketing company is challenging since there are so many out there that claim to specialize in web marketing for lawyers. 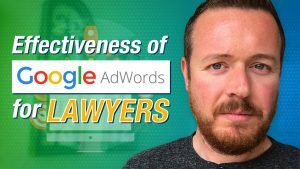 Since attorneys don’t know the ins and outs of digital marketing, there’s no way for them to tell whether the companies they interview actually know what they’re talking about. 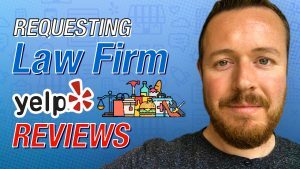 Many law firms end up going through multiple internet marketing companies until they finally find one that is able to produce results. Our clients often come to us after working with a handful of other attorney marketing companies that did not live up to their expectations. 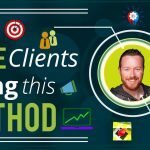 Many of these clients often admit that before working with us, they were convinced that digital marketing was not effective for attorneys. But, that’s simply not the case. 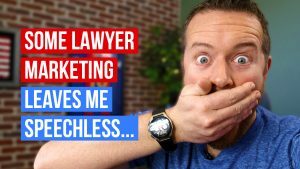 If your law firm is not seeing results with digital marketing, it means you are not working with the right marketing company. Spending years working with companies that are not producing results is not good for your law firm. But fortunately, there’s another way for attorneys to find the right legal marketing company. 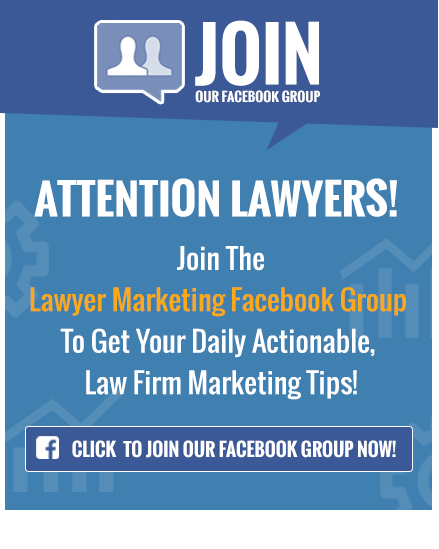 Visit our website and download our guide to hiring the right law firm internet marketing company. If you are currently looking for a new company, use this guide to help you find the right one. The guide includes a list of questions that lawyers should ask every legal marketing company before deciding which one to work with. 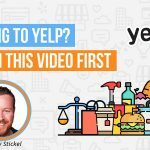 These questions can be used to identify which companies are telling the truth about their services and which truly don’t know much about digital marketing for lawyers. 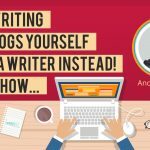 If you are currently contracted with an online marketing firm, this guide can still come in handy. The guide includes tips that will help lawyers hold their marketing company accountable for their work. 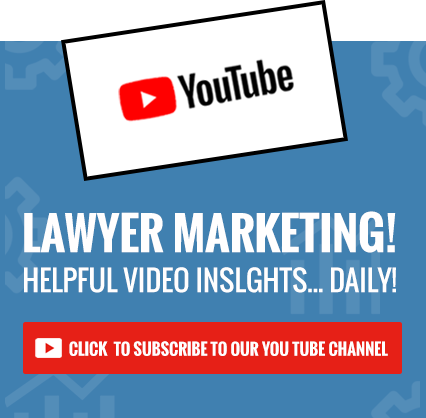 Even if you don’t know anything about digital marketing, this guide can help you push the marketing company to work smarter and produce better results for your law firm. 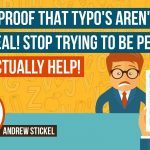 Save yourself the time and trouble of working with an attorney marketing firm that doesn’t know the best way to promote your practice. Use this free guide to make better marketing decisions for your law firm.